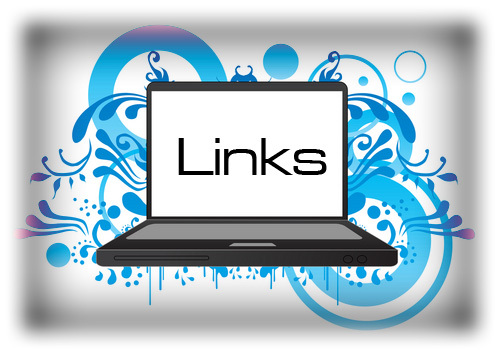 Today's Quick Links are from Physio Spot, The Student Physical Therapist, and the Gait Guys. The Student Physical Therapist Blog recently reviewed Neurodynamics. The followed this up with a post on how to treat it. The updated term Neurodynamics was to encompass the sliding, gliding, mechanical, plastic, and CNS neurophysiology of the nervous system, not just the peripheral components. The term "Adverse Neural Tension" connotes "tightness" and not a myriad of neuromechanicalimmuno dysfunction. Still, great post with a recent lit review! Physio Spot contributor Heidi Jannenga recently posted 3 Things You Should Know about ICD-10. It's coming whether you like it or not. Even though my goal is to be cash based by then, in order for my patients to be reimbursed for out of network, I will still have to provide them with an ICD-10 code attached with my CPT codes. Time to get my protege, Dr. Nick Smith, on it so he can give us all an inservice over some pizza and wings! The Gait Guys can analyze gait so well, it makes my head hurt! Read this analysis of a picture of kids running. Very interesting take and especially on motor control is a younger population. For more links, please use the OMPT Daily!